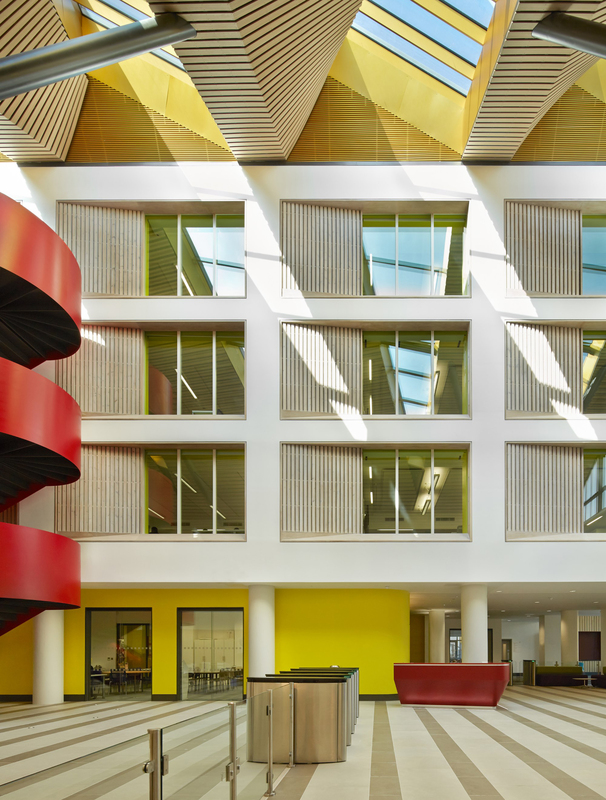 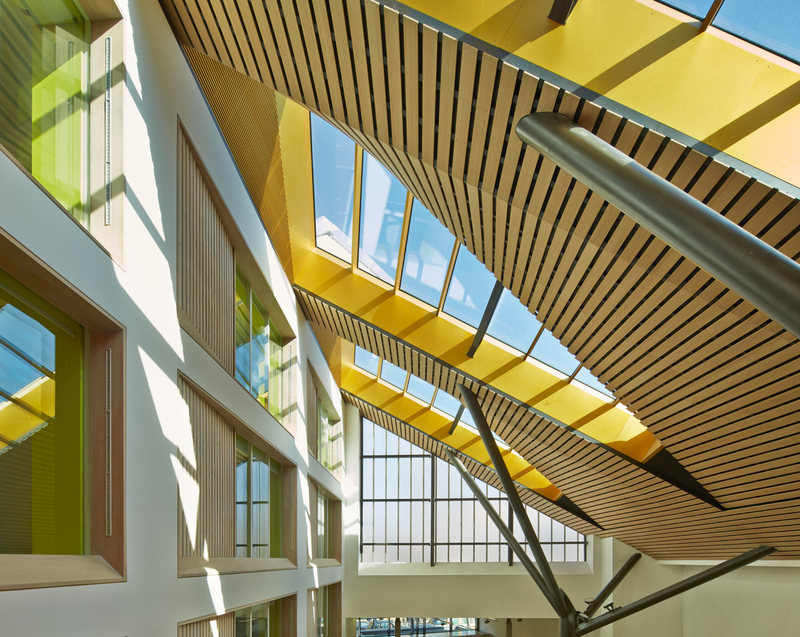 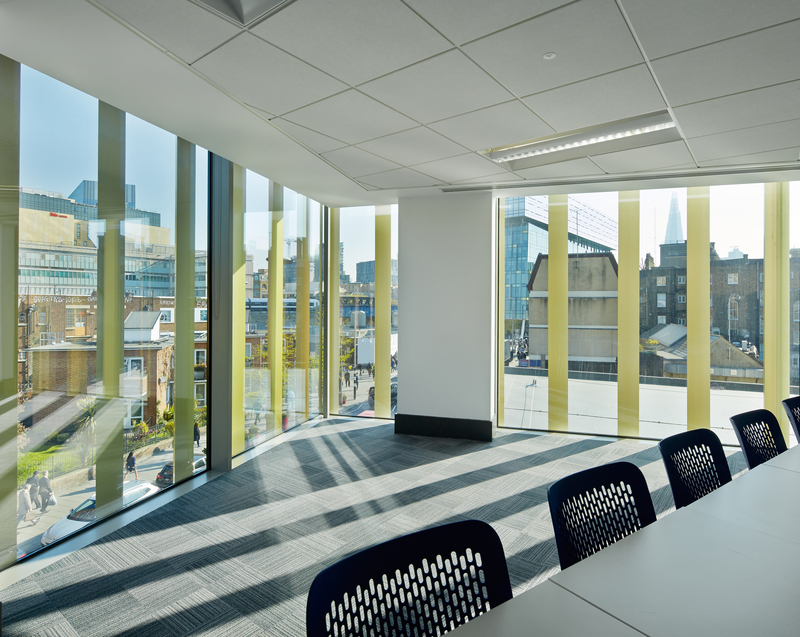 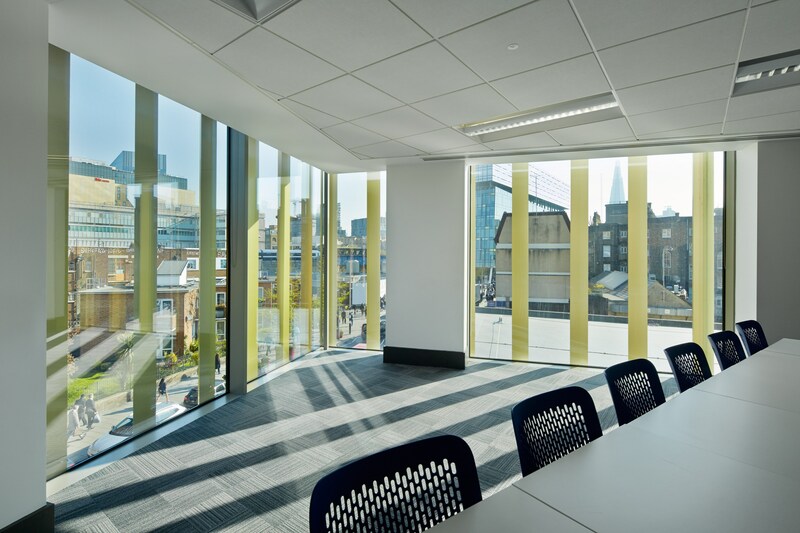 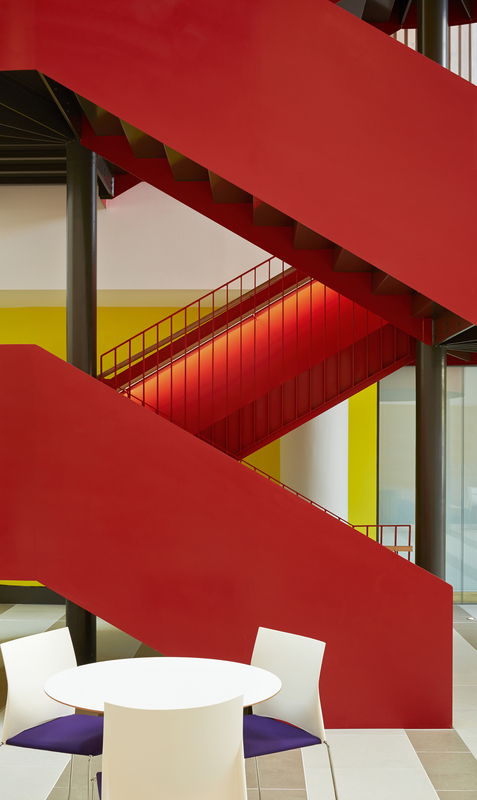 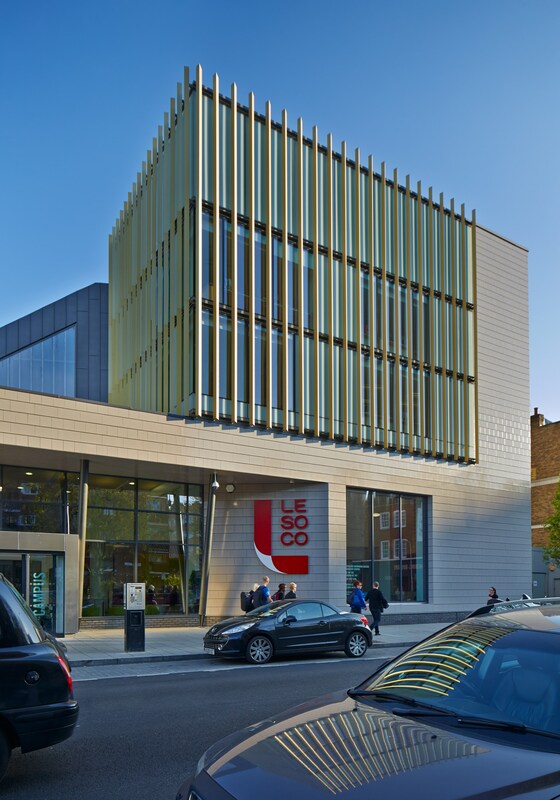 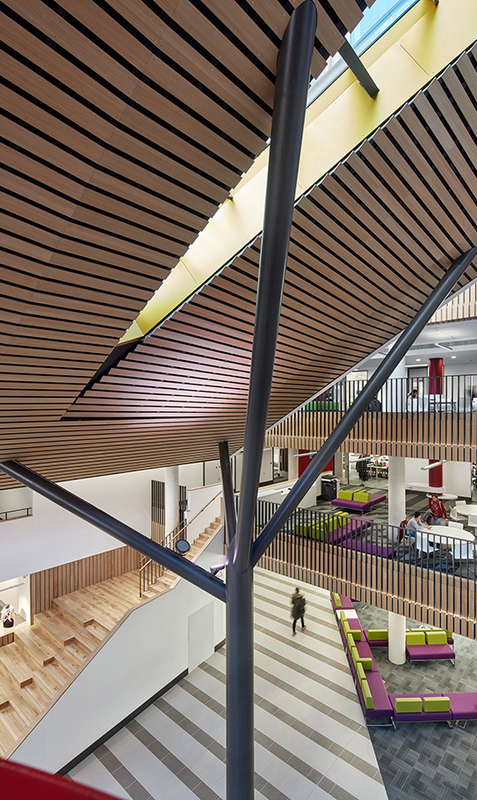 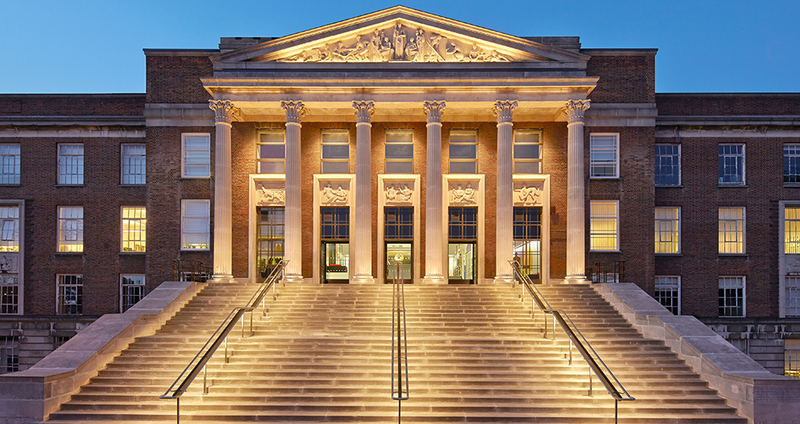 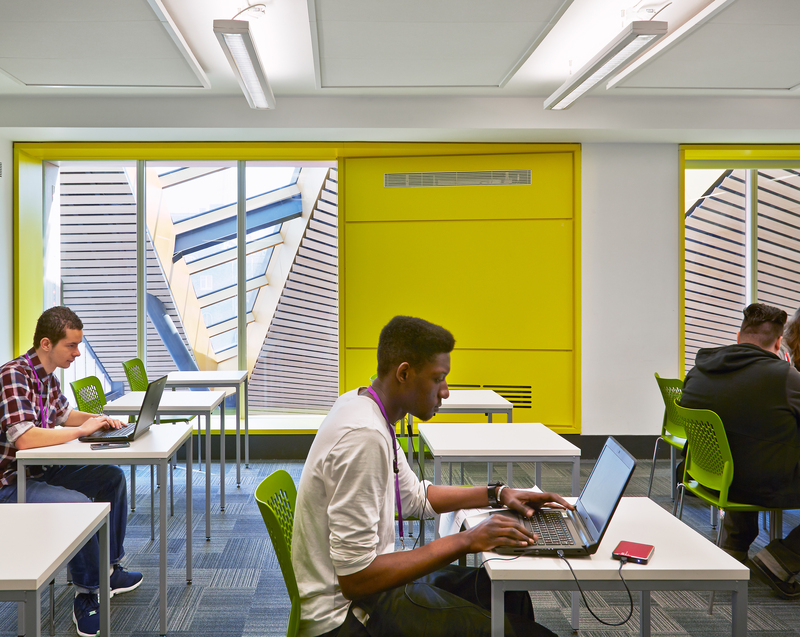 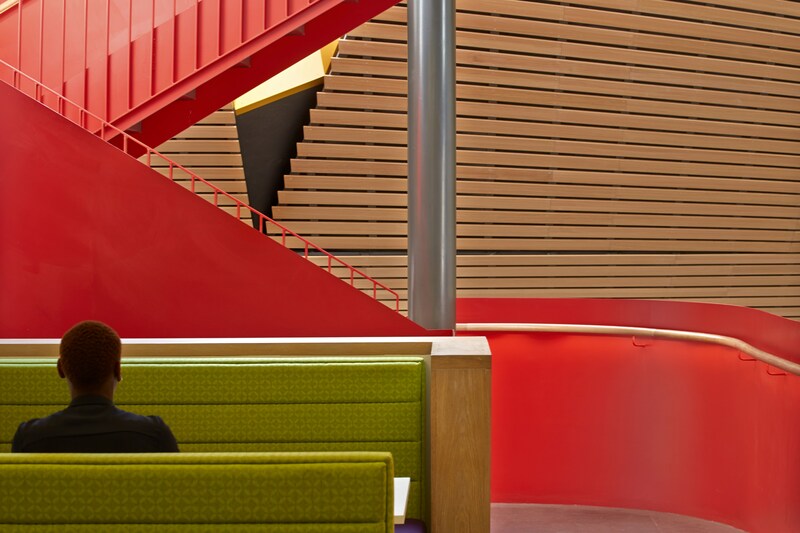 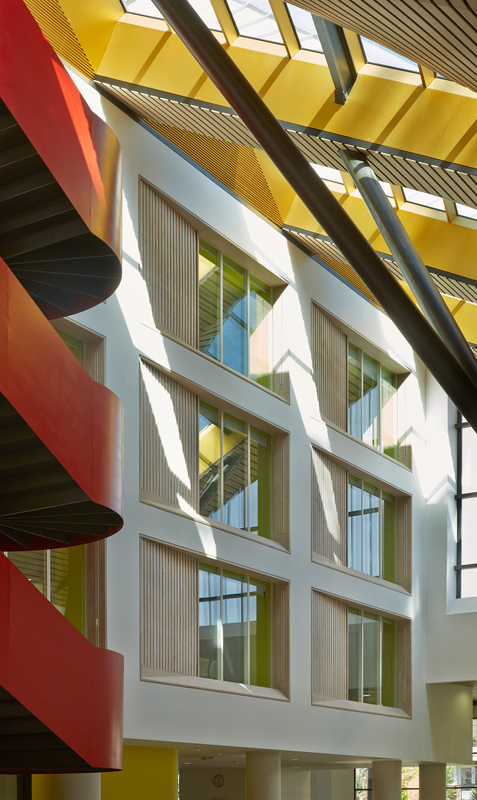 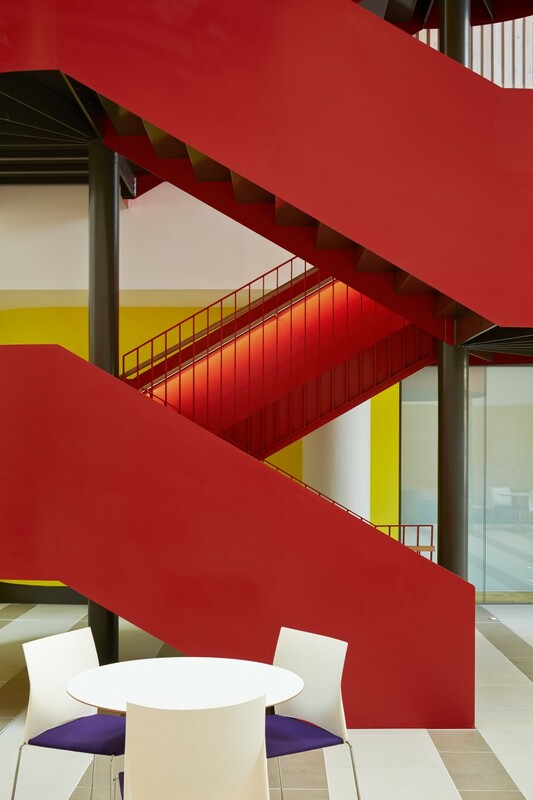 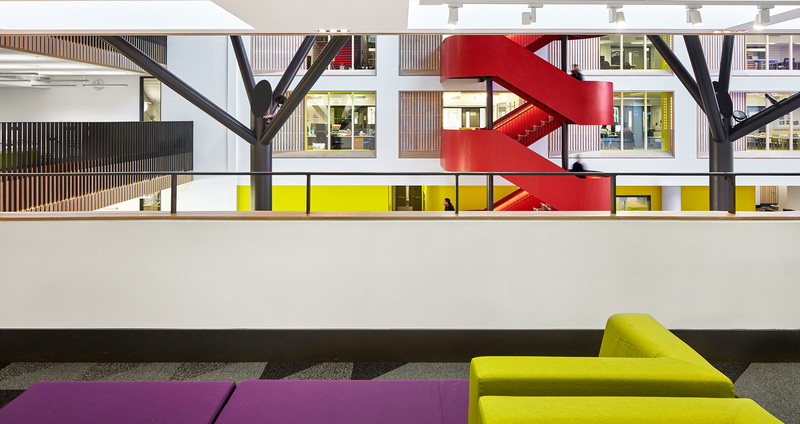 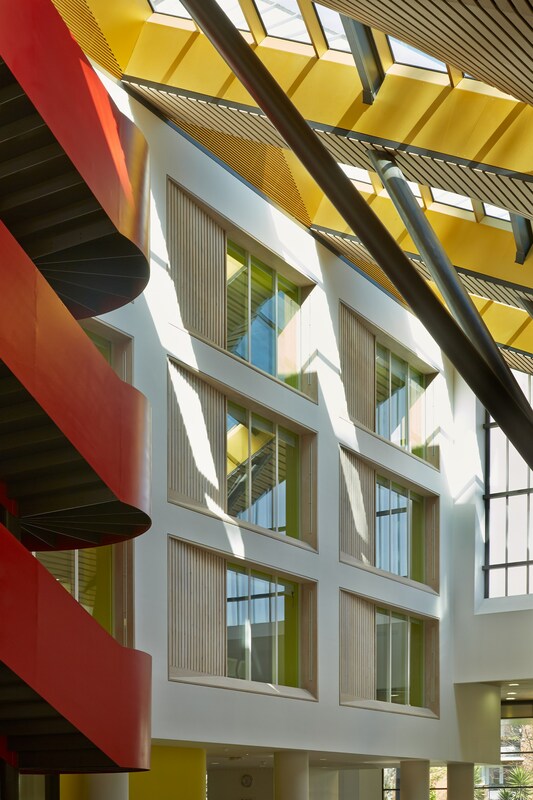 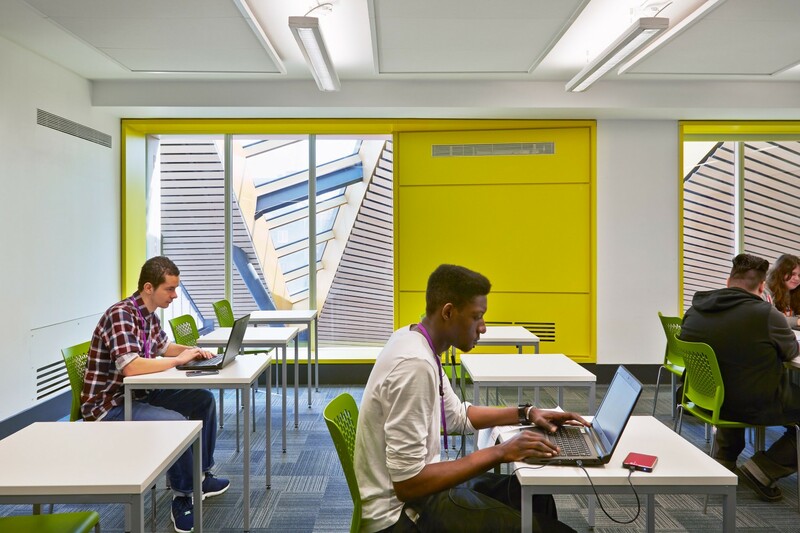 The Business School was the first phase of a major redevelopment project, designed in collaboration with Richard Hopkinson Architects, at Lewisham Southwark College’s Waterloo Campus. 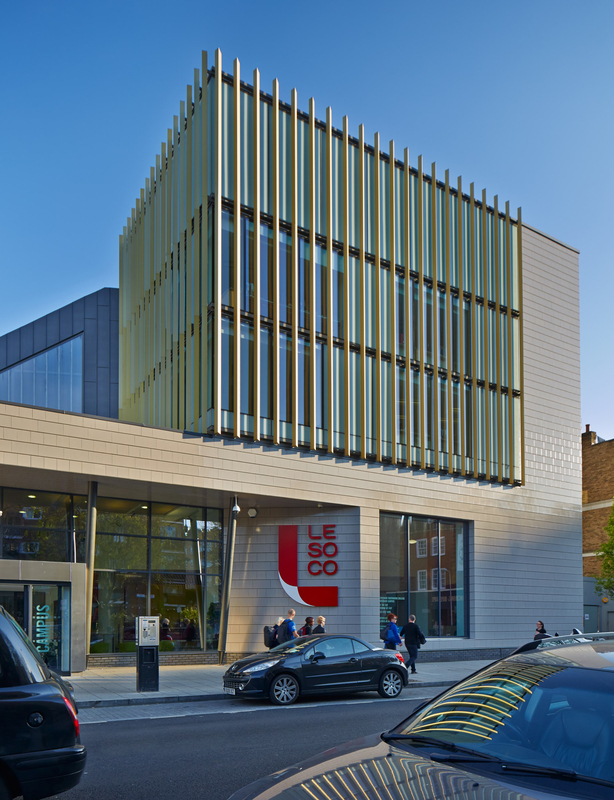 The project creates a new frontage and updates 2,795 sq.m of an existing run-down college building to provide high quality learning spaces. 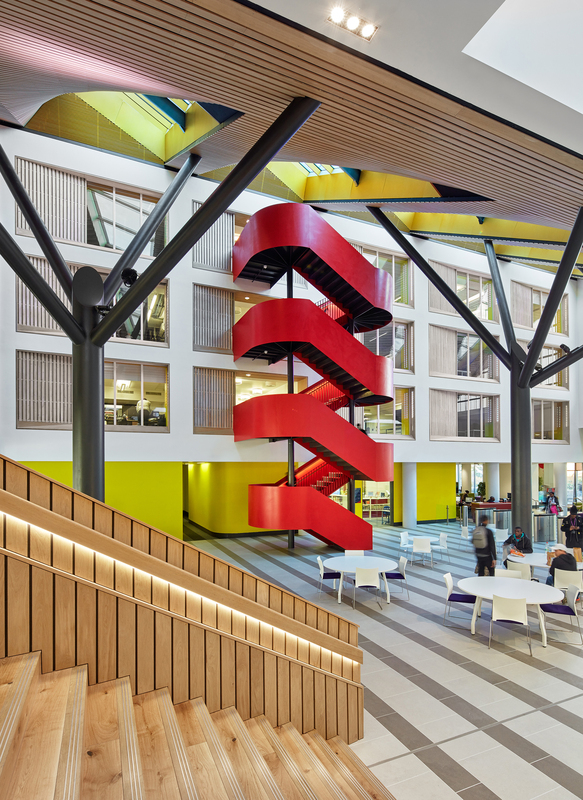 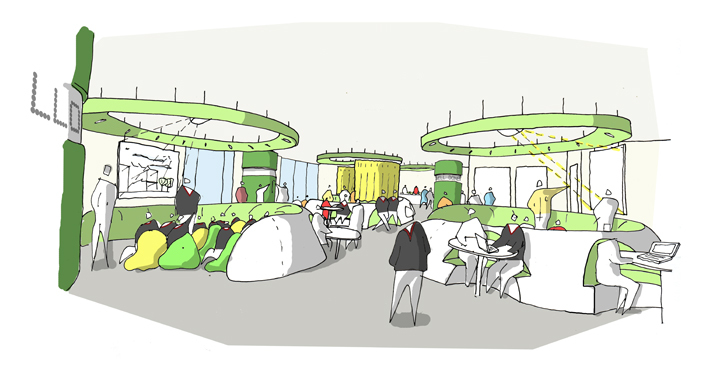 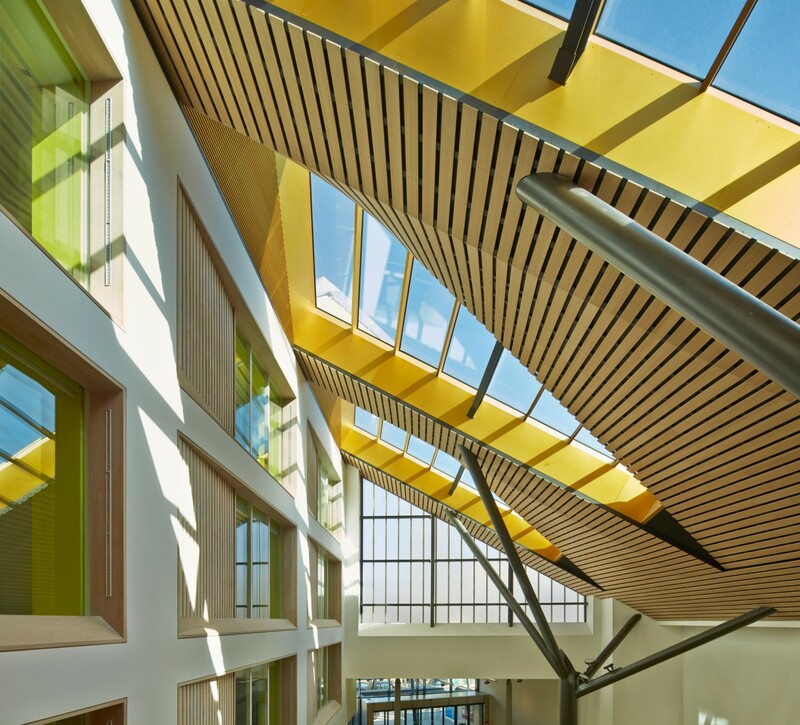 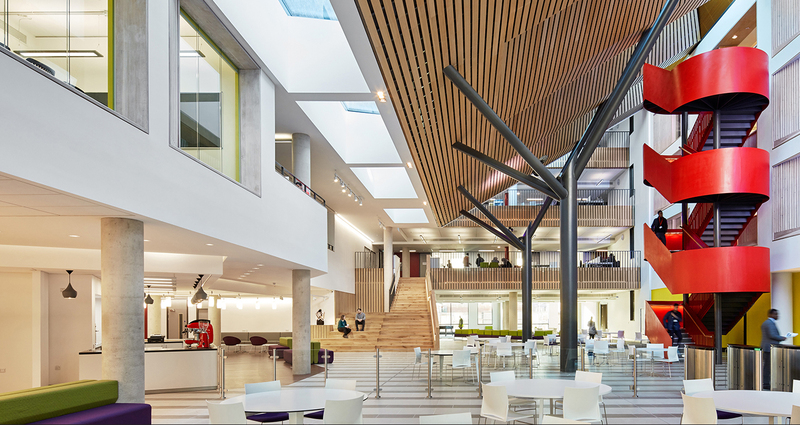 A new entrance establishes a clearer and more contemporary presence for the college, leading to a full-height atrium containing a spacious arrival area, cafe and flexible open learning spaces. 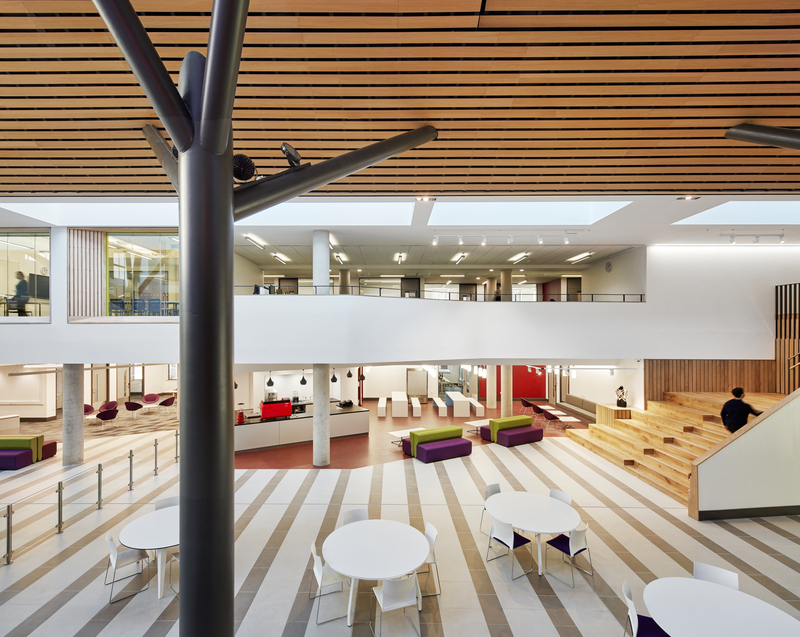 This former courtyard is glazed to form a new heart for the campus, and has improved circulation and navigation across the college site. 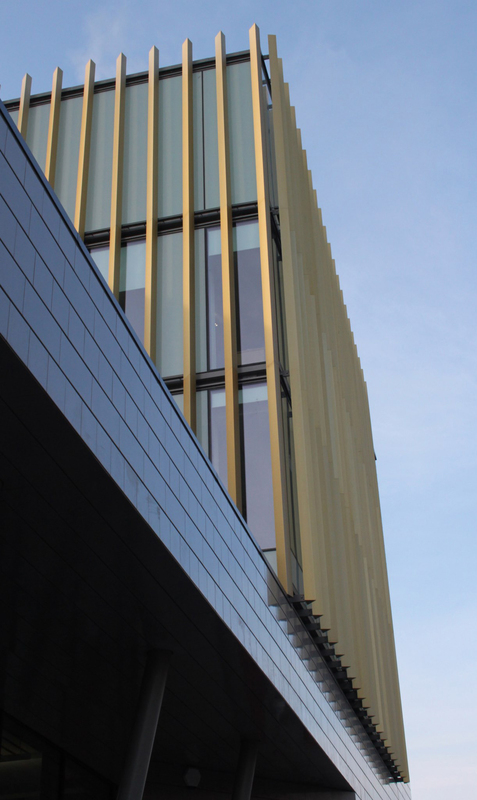 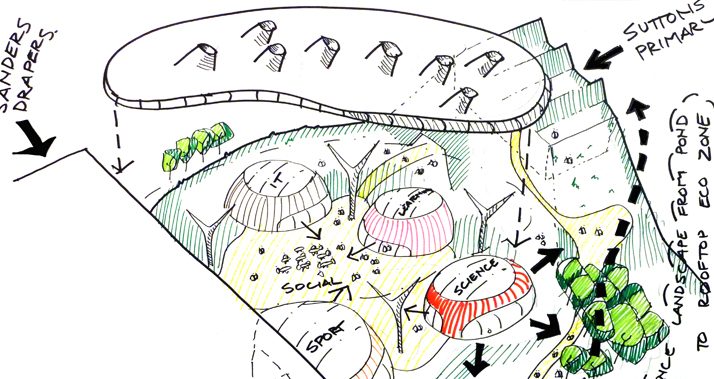 The second phase completes the college and creates a series of new public routes and green spaces.